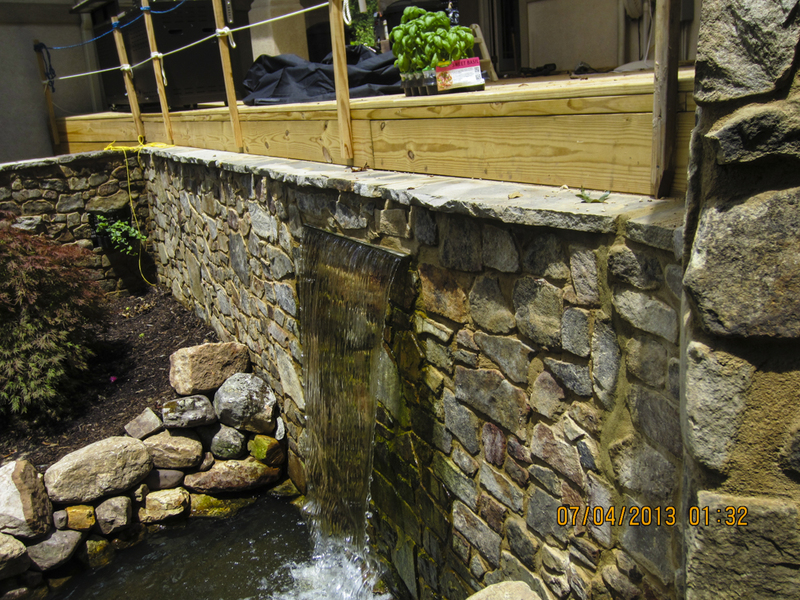 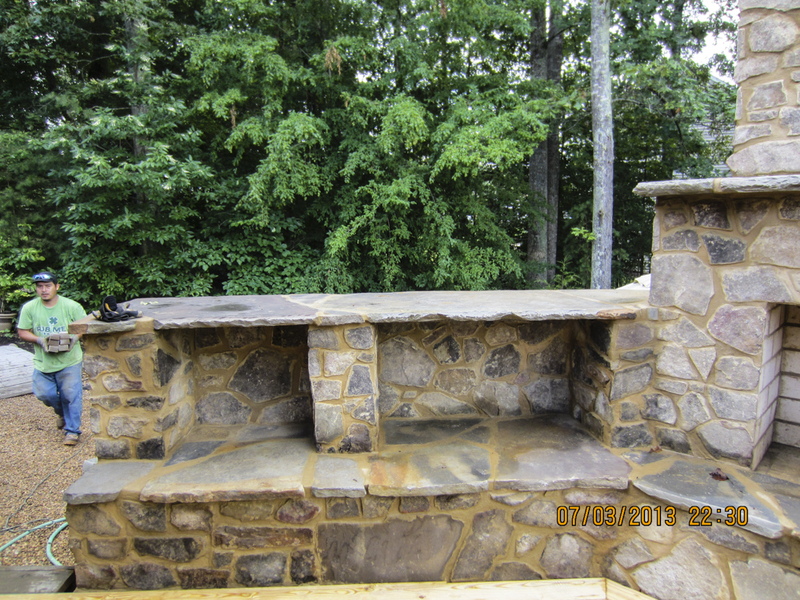 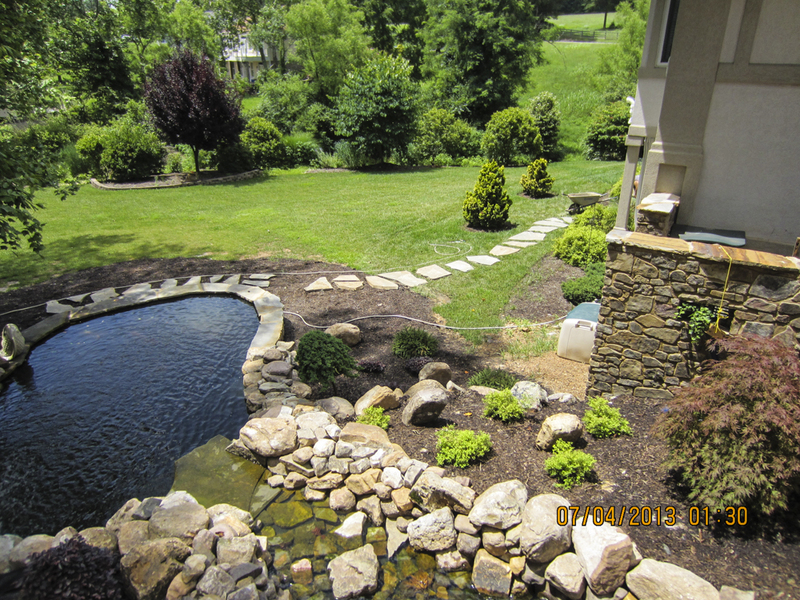 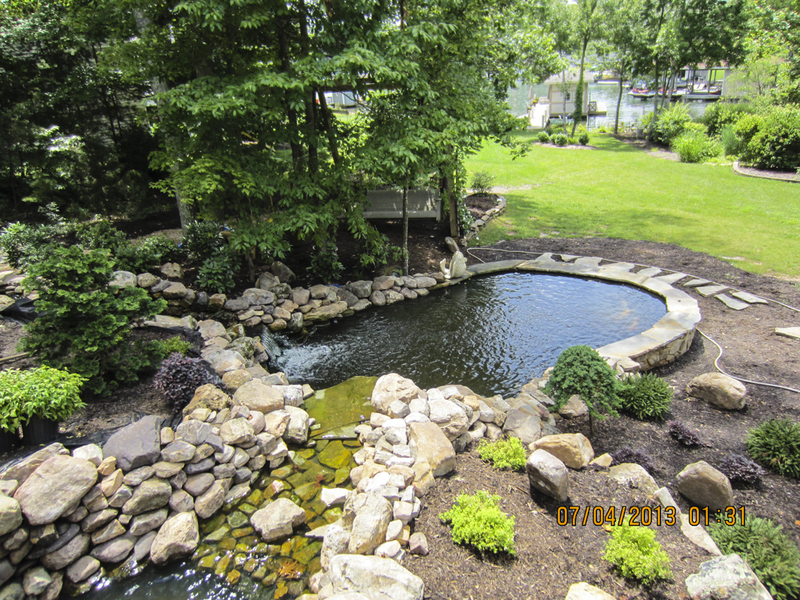 Our award winning water garden design for the Converse family at Smith Mountain Lake in Franklin County, Virginia. 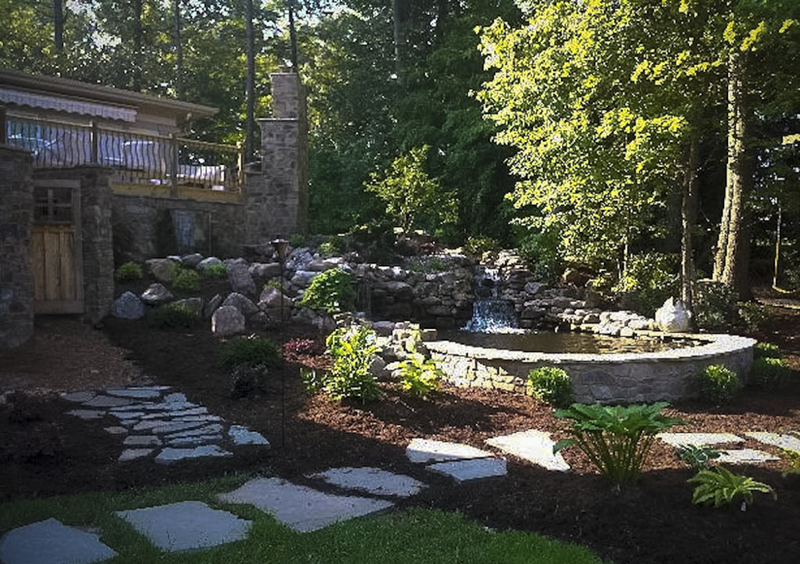 This amazing job was featured in the Laker Magazine and the Converse family won the award for best landscaping for 2014! 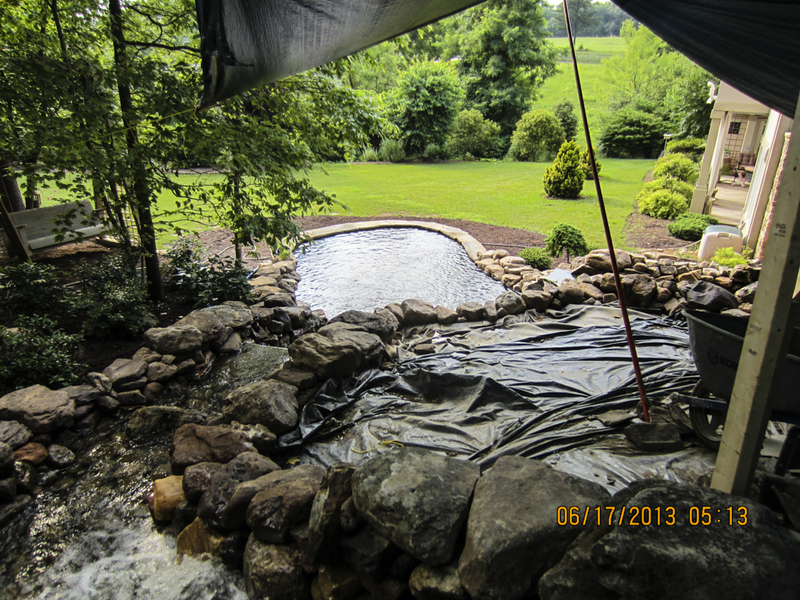 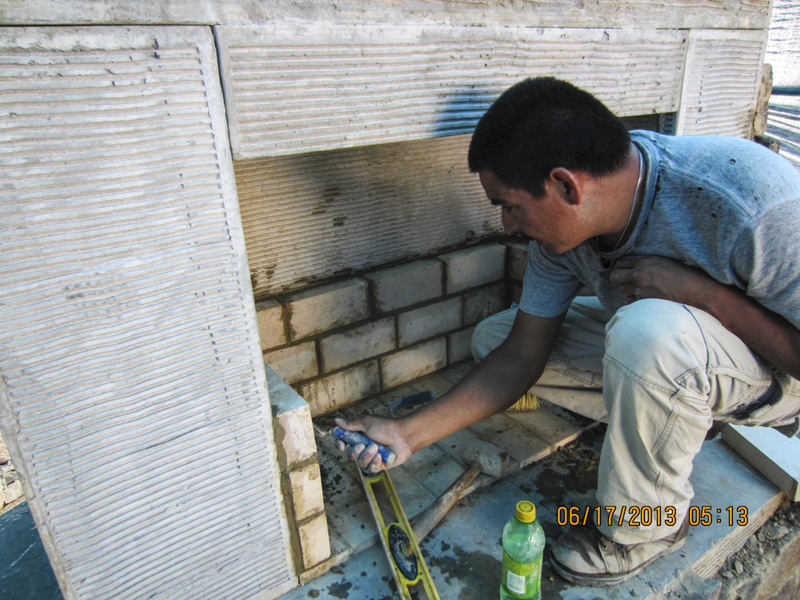 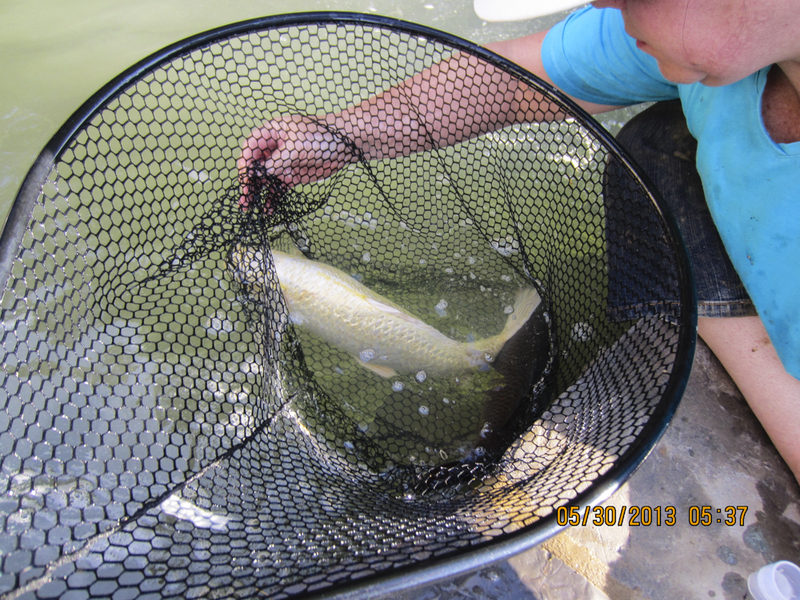 Download the article and read for yourself how this project came to be.